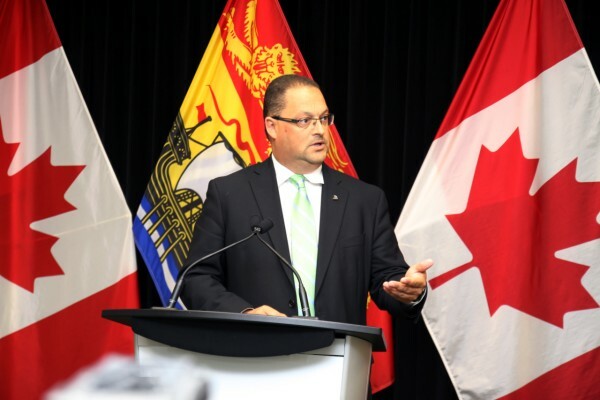 On Friday, May 27, 2016, the Brian Gallant Liberal government announced that the moratorium on hydraulic fracturing would continue indefinitely. Below are links to NBASGA’s official Press Statement on the extended moratorium, and comments from spokesperson, Jim Emberger, as well as congratulatory notes from our supporters around the world. This is a good day for the People, the Province, the Planet…and for our Democratic Process. 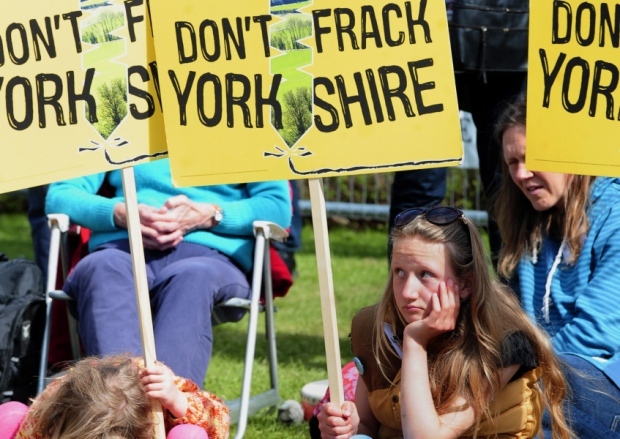 INTERNATIONAL support is growing for Ryedale’s anti-fracking movement as Energy Minister Andrea Leadsom claims that the extraction of shale gas in North Yorkshire is “an opportunity we can’t afford to miss” if UK energy supplies are to be secured. A week after more than 850 elected civic leaders from New York State urged North Yorkshire County Council to reject Third Energy’s application for a test site at Kirby Misperton – a plea that fell on deaf ears on Monday night – opponents in the Canadian province of New Brunswick are the latest to lend their support. 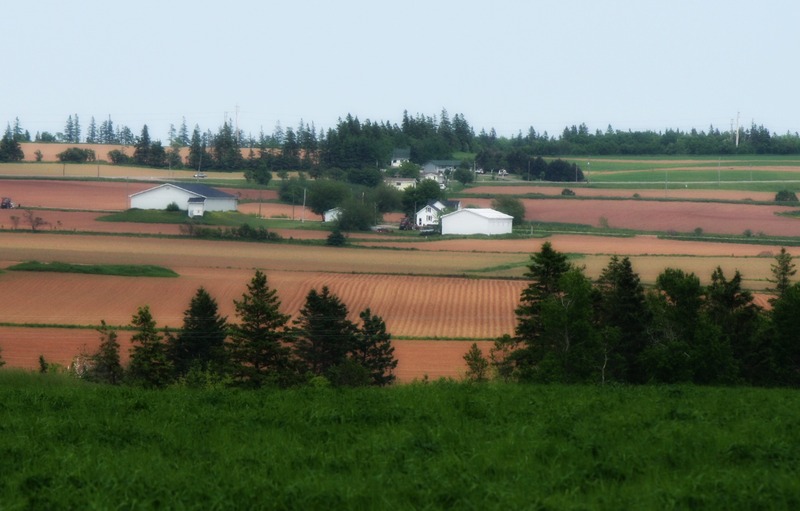 In encouraging local news, The Environmental Advisory Committee, established by the Provincial Government of PEI to create a new Water Act, has recommended banning fracking in PEI. This conforms to the trend of the last few years, as the case against shale gas and fracking grows with each new study, regardless of topic – water contamination, public health, earthquakes, climate change, etc. Recently, news on fracking has taken a decided about-face from the many stories previously singing its praises. The truth is beginning to emerge.